Come on down.. and come hungry! 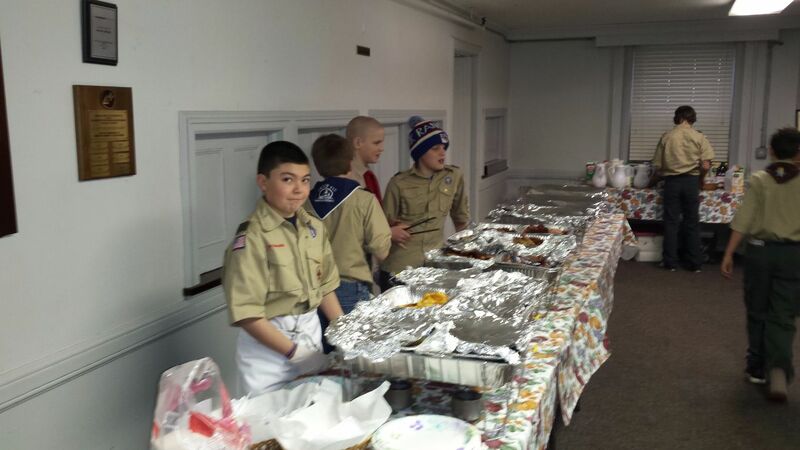 Each year, Troop 410 holds its annual Pancake Breakfast Fundraiser at St Paul’s Church. 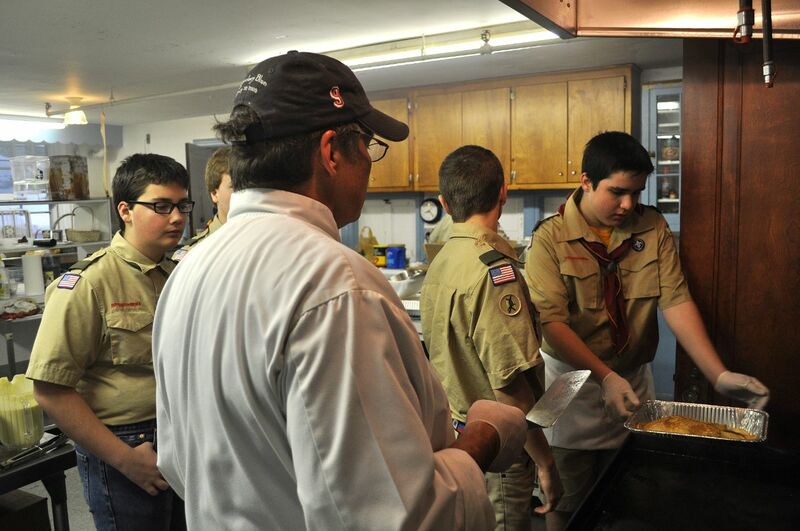 For this event, the scouts prepare and serve hundreds of hungry folks from the local community. 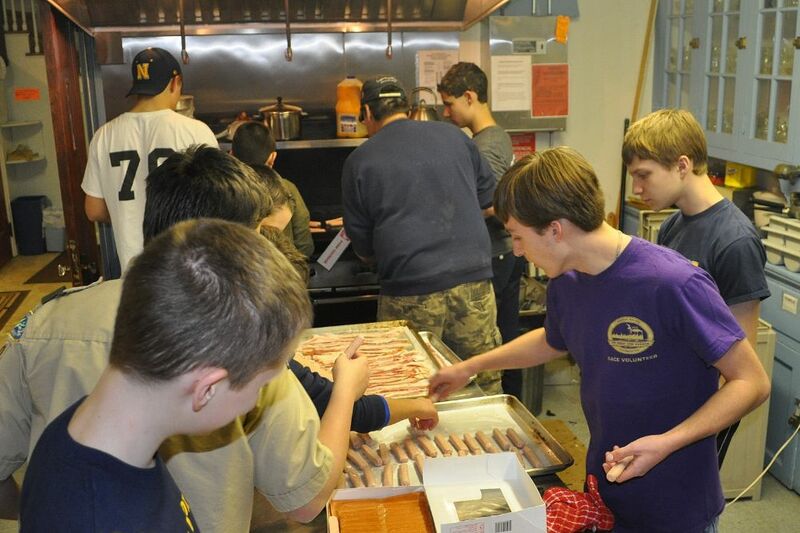 This event is held each year in support of the Northport Food Pantry, and is one of the ways Troop 410 participates in the BSA Scouting for Food program. 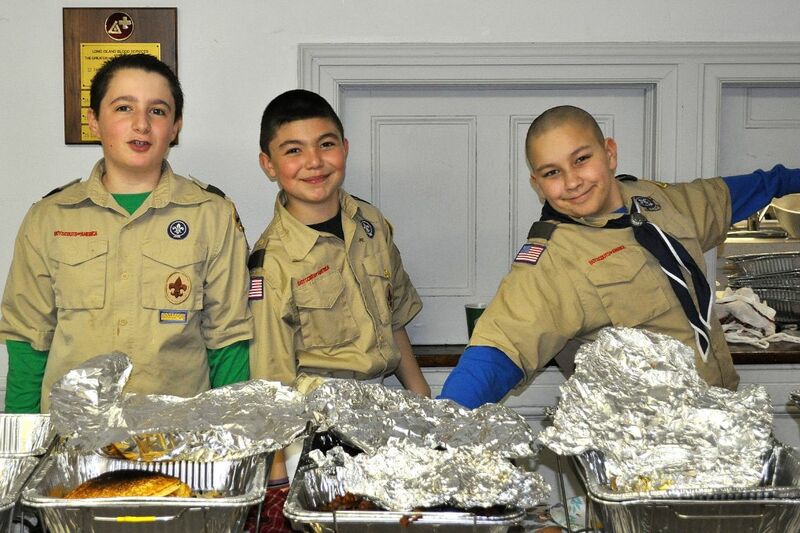 Also, it’s just a great way for the scouts to give back to the community, and have fun doing it. Each year, 410 raises hundreds of dollars to benefit the Northport Food Pantry, something we hope to repeat for years to come. The boys will be serving a hearty breakfast of Pancakes, bacon, sausage, baked goods (from Copenhagen), juice and coffee. Come on down, and come hungry. Please bring the whole family. 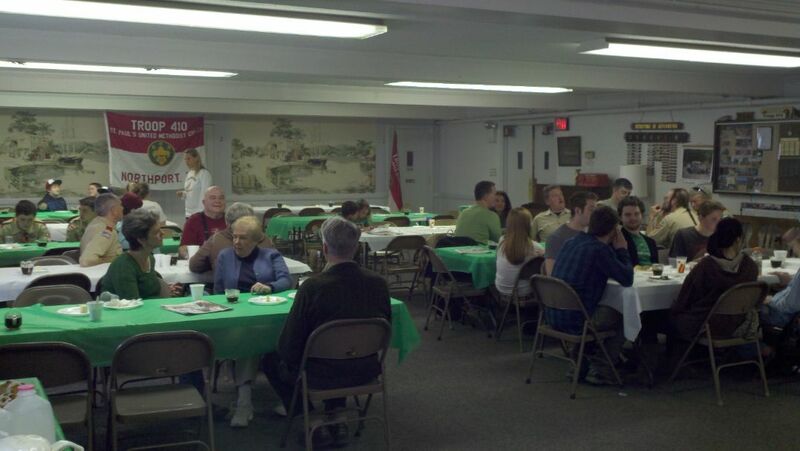 Join the local community for a great breakfast, and donate to a worthy cause. Suggested donation is only $5 per person.